Good news for Pokémon Go fans in Canada: the game has officially rolled out to the country. Bad news for fans of the game everywhere: the extra load seems to have killed the servers again. A post yesterday said that the earlier server issues had been resolved. The issue causing the server problems earlier today have been identified. Trainers should once again be able to search for and train Pokémon in the real world. Thank you for your patience as we worked to resolve things. 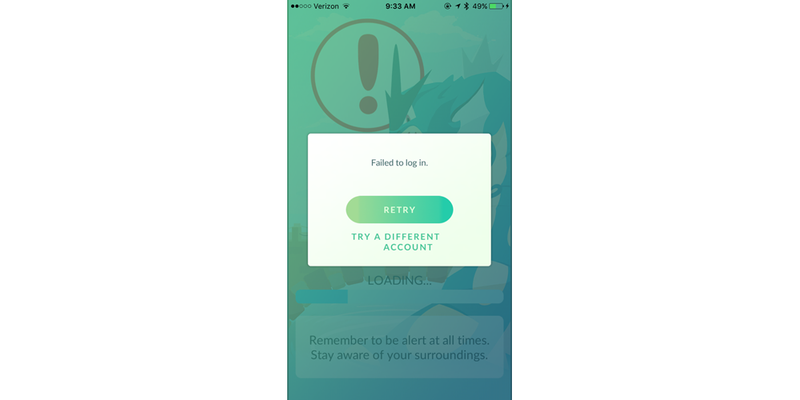 Those issues were again likely related to the international rollout of the crazily popular game after the company announced on Saturday that Pokémon Go was available in 26 new countries across Europe. Forbes noted that the server outages disrupted a meeting of thousands of Pokémon players in Chicago’s Millenium Park.